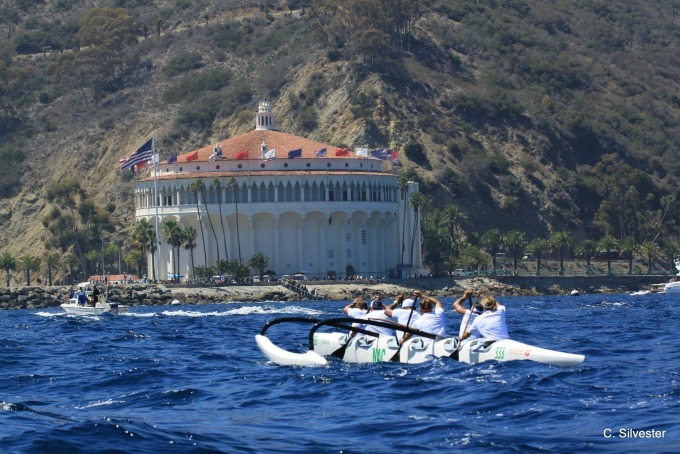 The 26-miles of water between Newport Beach and Catalina is the setting for this two-day outrigger canoe race. Women and coed teams race from Newport Beach to Avalon on Sept. 10. 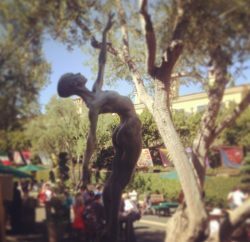 Upon arriving on Catalina, there will be live music and a beer garden. Then, the men race back to Newport on Sept. 11. The event, now in its 57th year is organized by the Southern California Outrigger Racing Association (SCORA) and Offshore Canoe Club. For additional information, visit www.CatalinaCrossing.org.